Nearby is the Yoyogi National Gymnasium designed by famed architect, Kenzo Tange. Before WWII, the area used to be the training grounds for the Imperial Japanese Army. After the end of WWII, the area became a housing complex for the U.S. forces and was known as “Washington Heights”. After the decision was made to host the 1964 Olympics in Tokyo, the area was returned to Japan and converted to the main athletes village for the Olympics. The Yoyogi National Gymnasium was also constructed at this time. 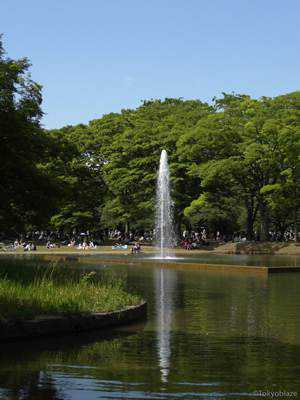 In 1967, most of the area was turned into Yoyogi Park. 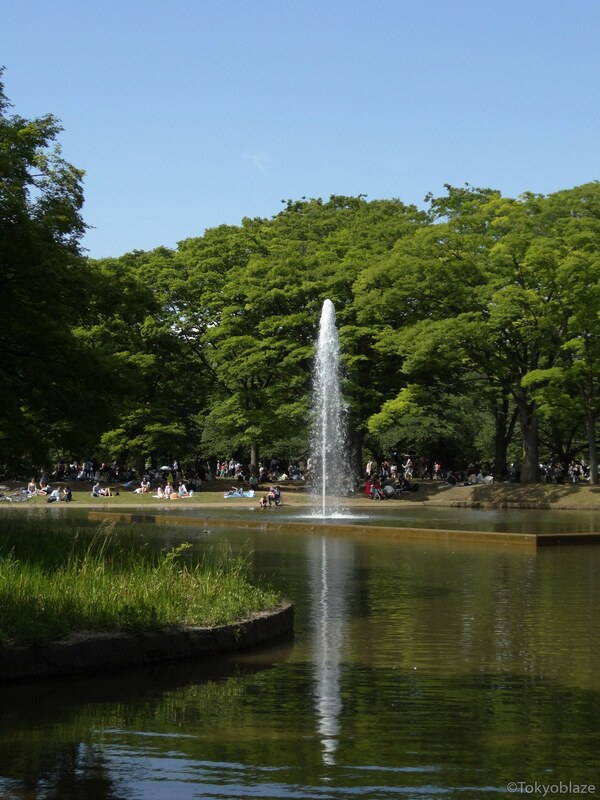 Yoyogi Park can be accessed from multiple stations since it covers a vast area.